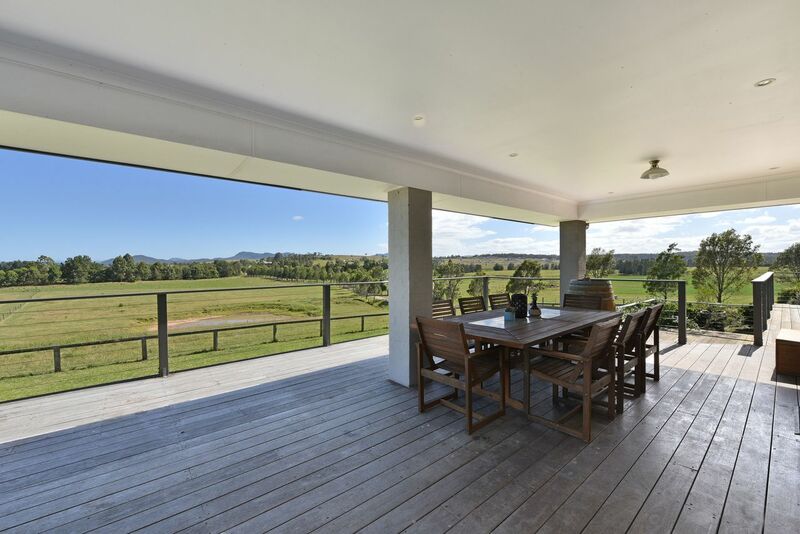 Pitalpa Views lets you be 10 minutes from everything the Hunter Valley has to offer, but feel like you are truly away from it all. 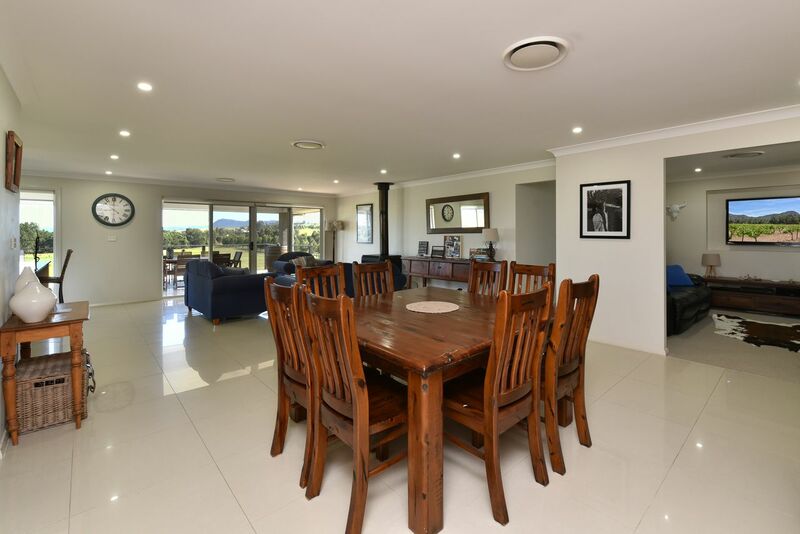 A rural setting, stunning sunsets and sunrises, a wood fireplace, perfectly appointed gas kitchen, sunken bath with views, huge covered entertaining deck, BBQ, Nespresso machine, media room, Foxtel, reverse cycle AC, what more could you want? 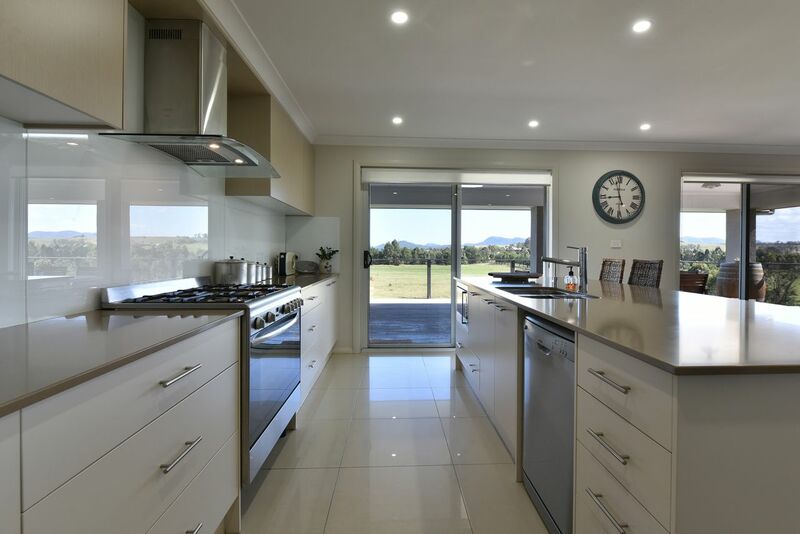 Pitalpa Views is set on 5 acres less than 1 km from the centre of the historic Hunter Valley Town of Branxton, with its famous Federal Hotel, 'whole beast' butcher, supermarket, chemist, 'Royal' Branxton golf course and bottleshops. 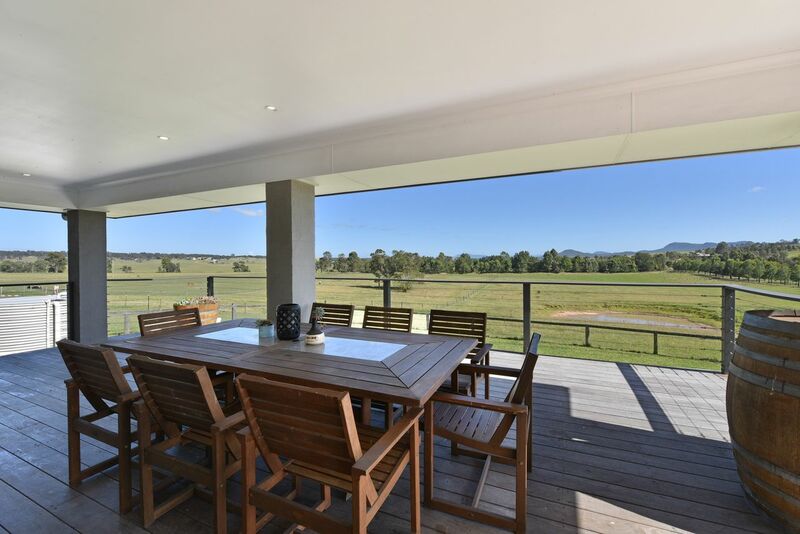 Less than 2.5 hours from the Sydney CBD, Pitalpa Views has everything you need to have a perfect Hunter Valley get away. The house is beautifully appointed and decorated, with Sheridan doonas, linen and towels. King bed - that can be split into 2 single beds. The house is about 7 years young. Everything inside is beautifully maintained and presented. 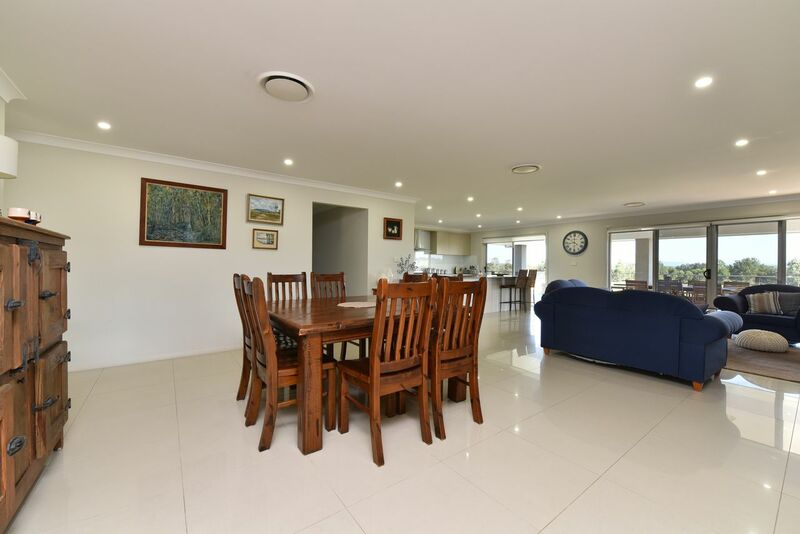 The sunsets - the house faces north towards the Royal Ranges, so you can experience spectacular sunrises and sunsets every day from the huge, covered entertaining deck, that seats 8. The fireplace - in autumn and winter the fireplace is the heart of the home. 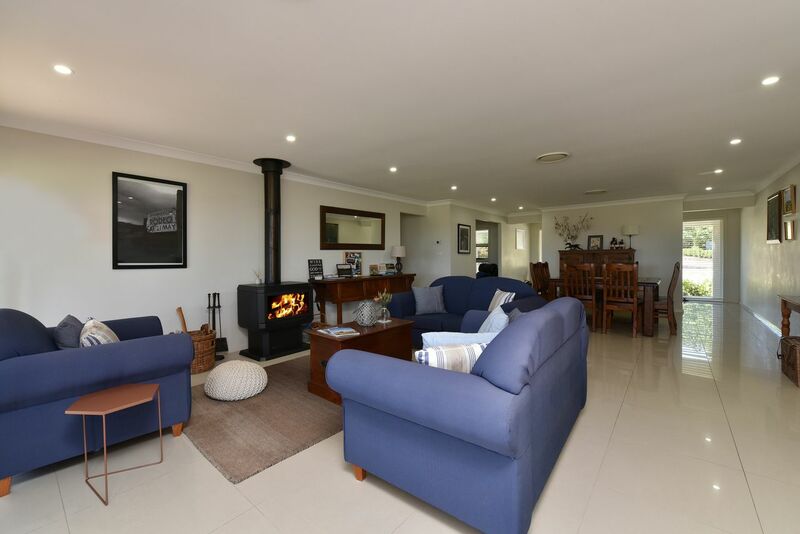 Relax with a glass of local Hunter Valley wine and be mesmerised by the flames. Media room - the house has a separate media room with huge flat screen TV, electric leather recliners, Foxtel and a vast DVD library for adults and kids. 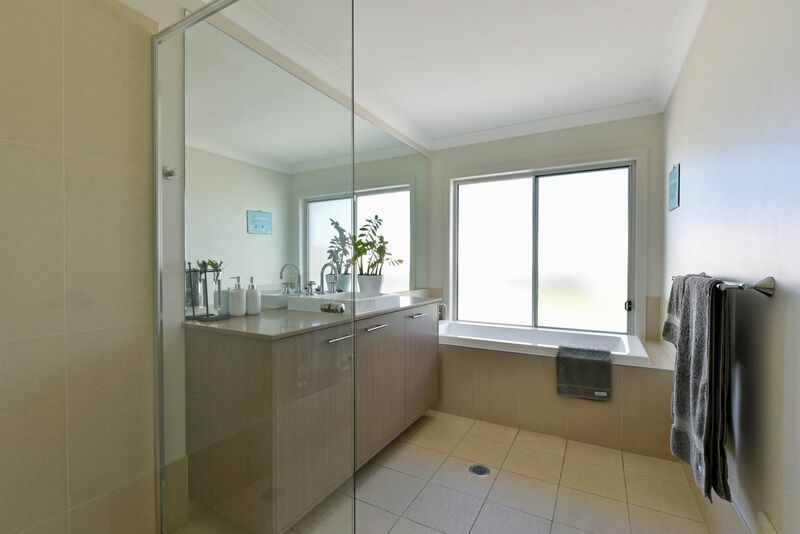 The main bathroom - has a sunken bath with views out across the property and onto the Royal Ranges. The ensuite - has a rain shower. 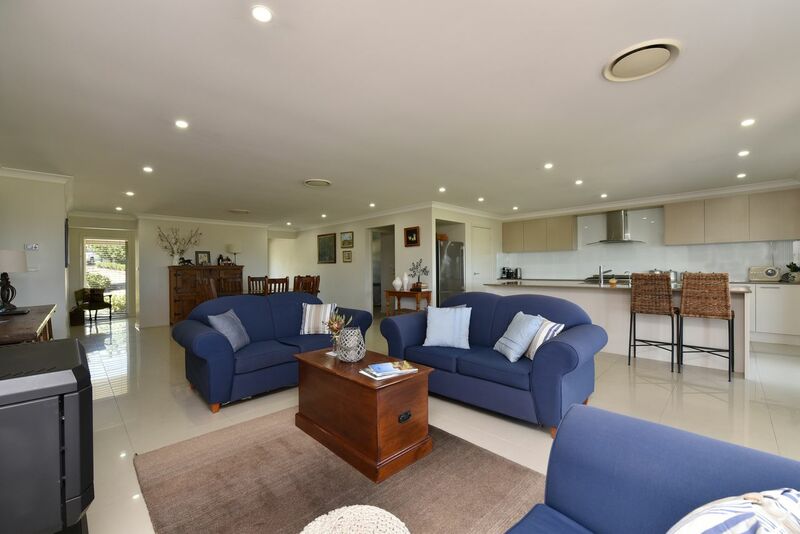 Weekenda was a fantastic host during family weekend away at Pitalpa Views. The whole family including our fur baby Ruby loved staying at the property all agreeing that 2 nights was not enough and will definitely need to return again next time! The property had everything you needed with all the mod cons and the kitchen was fully equipped for a cooking a feast. The beds were super comfy and the best part was lounging around the fireplace with wine and cheese. 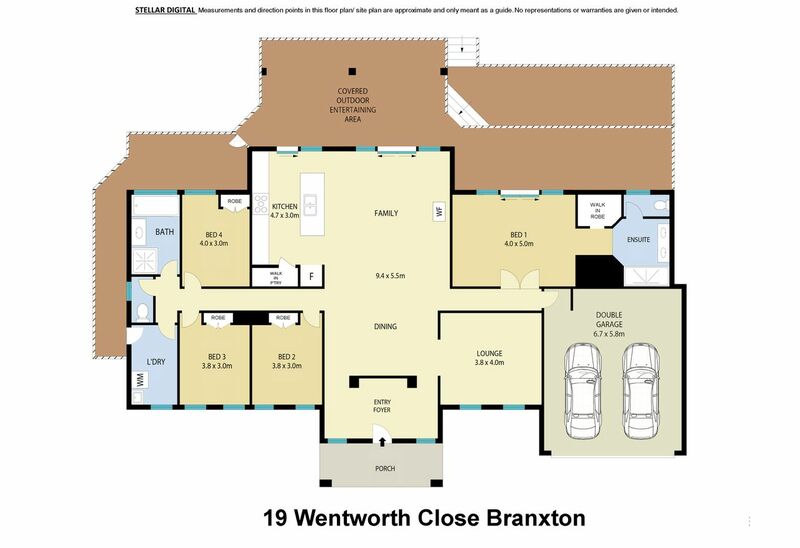 Excellent getaway home in the hunter. Would recommend it. The hosts are very friendly and the property is beautiful. 5 star accomodation, nothing required. Very relaxing stay with all added extras. Perfect location. Outstanding house in a great location. Will definitely come back in the future! We had a great time at Pitalpa Views. The view was fantastic and the house is very spacious and well equipped with a toddler and our fur children. Everyone had a fantastic time! Lots of lovely personal touches upon check in and for our stay, including a decorated Xmas tree and a xmas hamper to welcome us (we stayed over the Xmas period). At one stage, the gas bottle had a leak so there was no gas or hot water, however, Victoria dealt with the issue swiftly and managed to get a new gas bottle delivered as soon as possible with the public holidays. It was a fantastic house, a fantastic stay and we would love to stay there again soon! Proximity to everything is also fantastic, and we strongly recommend staying at this wonderful property. Beautiful home with wonderful views. Great for a family getaway! Weekenda is a wonderful host and made it all very easy. A beautiful house and great location.